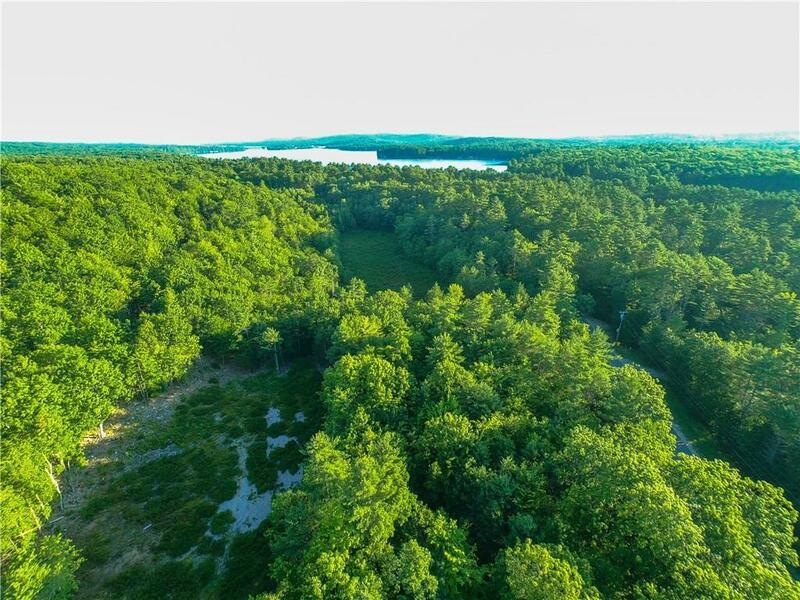 This lot offers over 45 acres of land. Located near the Songo Locks, Sebago Lake State Park, Naples Causeway, Naples Town Beach, skiing and ITS trails. 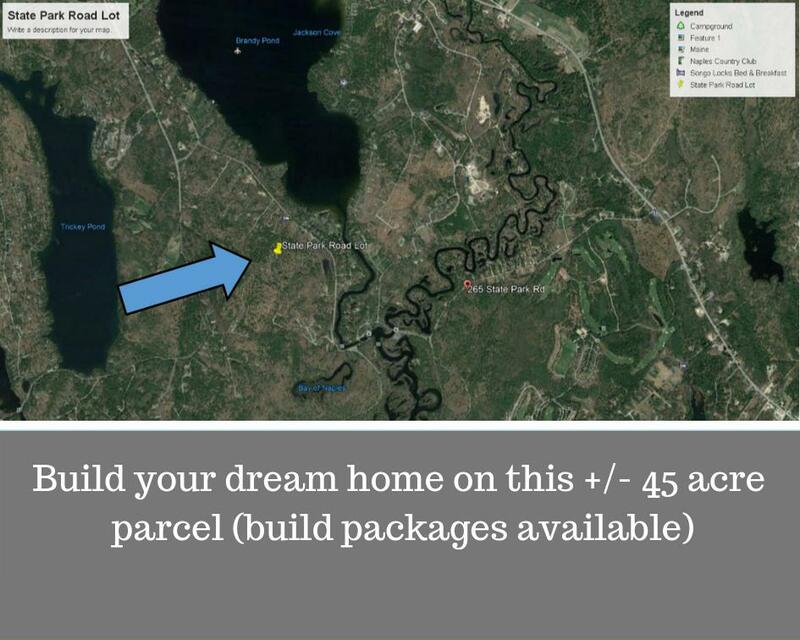 Build packages available or bring your own builder. 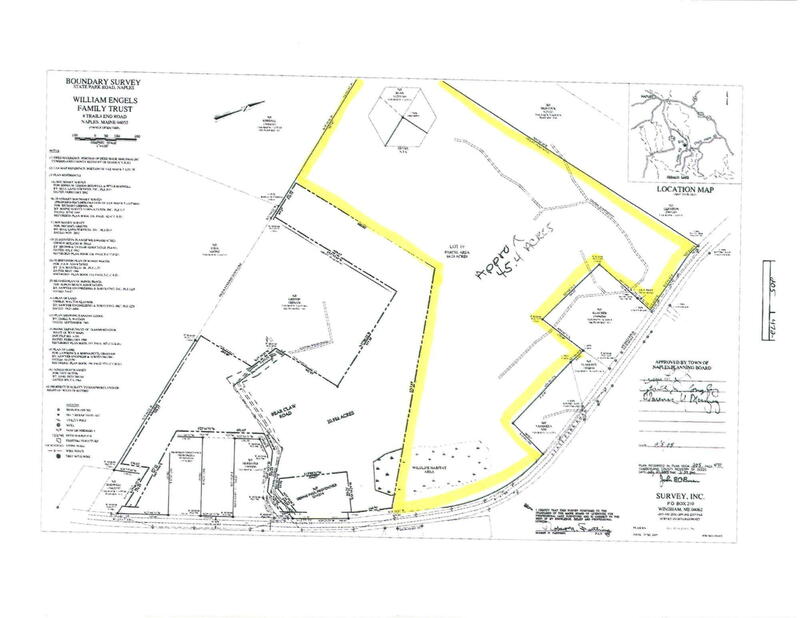 Possibility for a subdivision (see Town for approval).